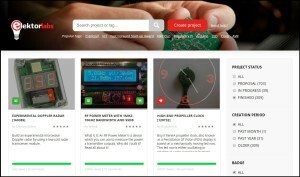 Ready to learn, design, and sell electronics? Start reading ElektorLabs magazine and join Elektor’s fast-growing community of curious electrical engineers, pro makers, and electronics enthusiasts. Insert your coupon code below for a FREE 1-year Elektor Green Membership. You save over $75! An Elektor webshop discount so you can purchase the best electronics boards, kits, books, and tools. Unrestricted access to the Elektor 1990 – present day archive. 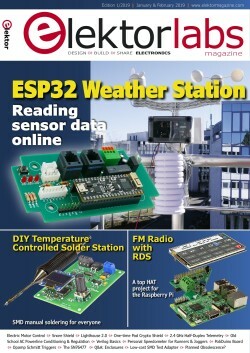 Get your FREE 1-year Green membership to ElektorLabs magazine + free access to our online community!